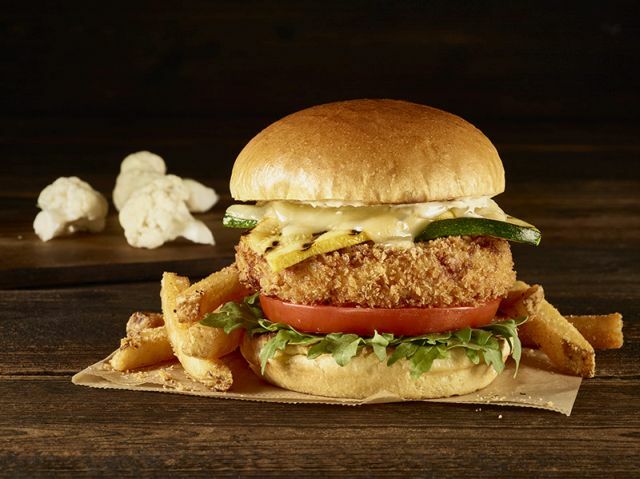 October is Vegetarian Awareness Month and Hard Rock Cafe is celebrating by offering a new, limited-time vegetarian menu. 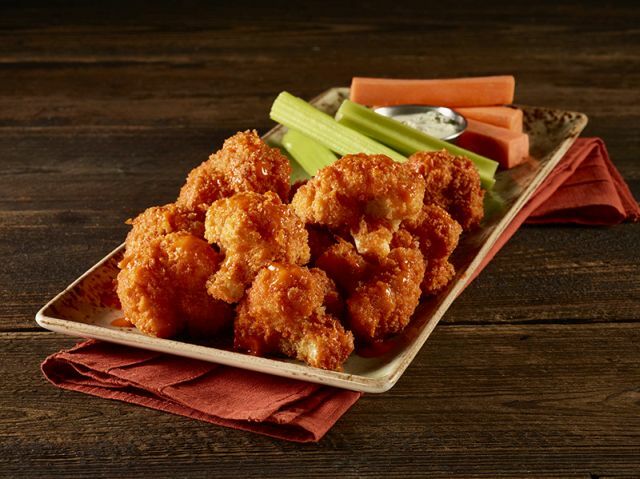 - Cauliflower "Wings" - Crispy Buffalo-style cauliflower served with blue cheese, celery, and carrot sticks. - Ratatouille Flatbread - A Crispy flatbread topped with garlic oil, grilled ratatouille vegetables, shredded Romano and mozzarella cheeses, and a drizzle of garlic aioli. 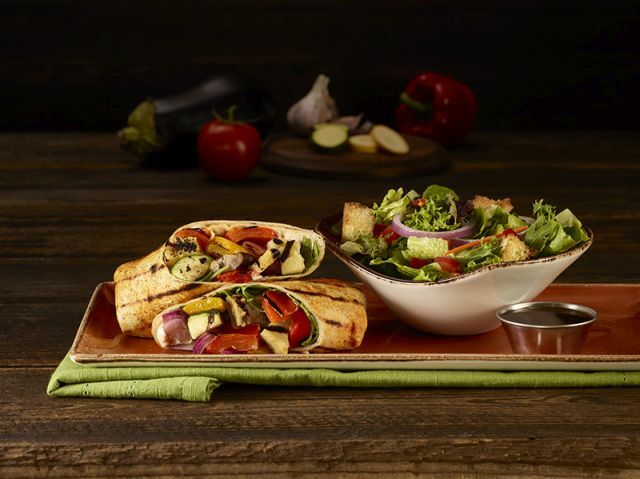 - Grilled Ratatouille Wrap - Grilled ratatouille vegetables topped with Sriracha mayo, olive oil, and baby arugula, folded in a seasoned grilled flour tortilla with a side salad. - Fennel, Beet & Orange Salad - Roasted beets, fennel, fresh orange, mint, cilantro, and spring greens tossed in a garlic, lime, and cumin vinaigrette. - Pico de Gallo Quinoa Arugula Salad - Pico de gallo, quinoa, lime juice, and chopped cilantro mixed with arugula and topped with shredded Brussels sprouts, spicy pecans, feta cheese, and dried cranberries, tossed in a citrus vinaigrette. - Cauliflower Burger - A house-made patty of cauliflower, garlic, egg, goat cheese, oregano and breadcrumbs, topped with zucchini, squash, Monterey Jack cheese, arugula, tomato, and garlic aioli, on a toasted brioche bun. 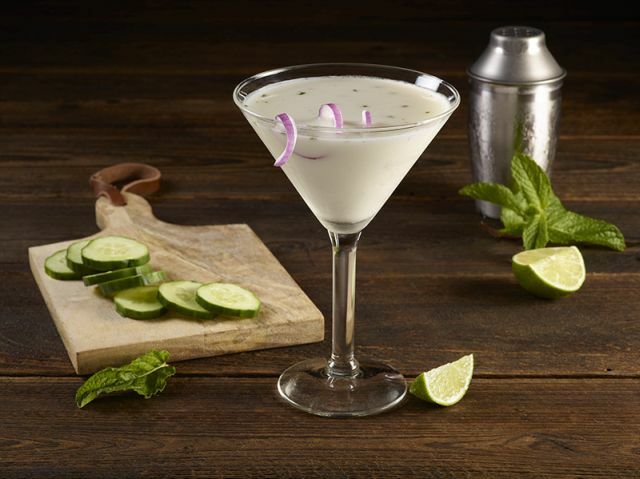 - Very Veggie ‘Tini - Fresh cucumber, red onion, mint, and lime juice shaken with Greek yogurt and Tito’s Handmade Vodka. - Wascally Wabbit (alcohol free) - Carrot juice, apple juice, orange juice, ginger, and orgeat, garnished with a large mint sprig. 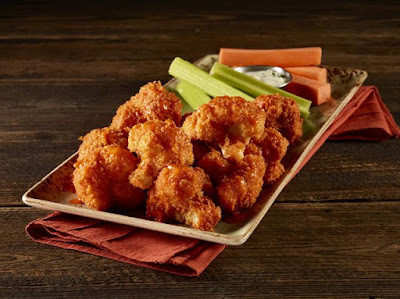 Photos via Hard Rock Cafe.